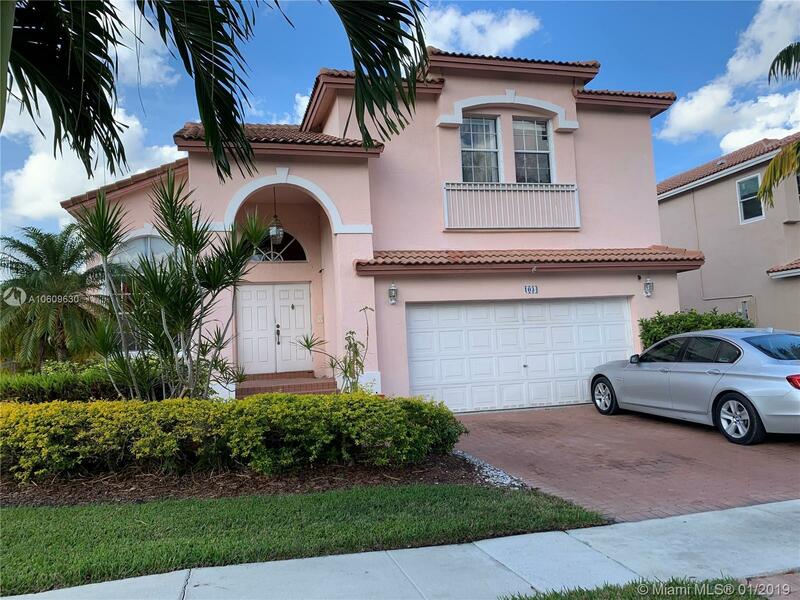 1034 NW 184th Way, Pembroke Pines, FL.| MLS# A10609630 | Susan J Penn l Best Agent l Buy & Sell South Florida Homes! Drastically reduced!! Lowest priced 4br in Chapel Lake Estates! Larger than tax roll. You and your family can really spread out in this generous layout with spacious living areas and extra large bedrooms. Enjoy a wonderful lake view from your patio with lovely pool - great for BBQ and entertaining. Live in this well sought after community for less. Appliances not included in sale. Directions: This Is A Short Sale Transaction. Contract And Commission Are Subject To Third Party Approval.